Morgan Freeman admits to being sexist after comments made during Producer's Guild of America conference. 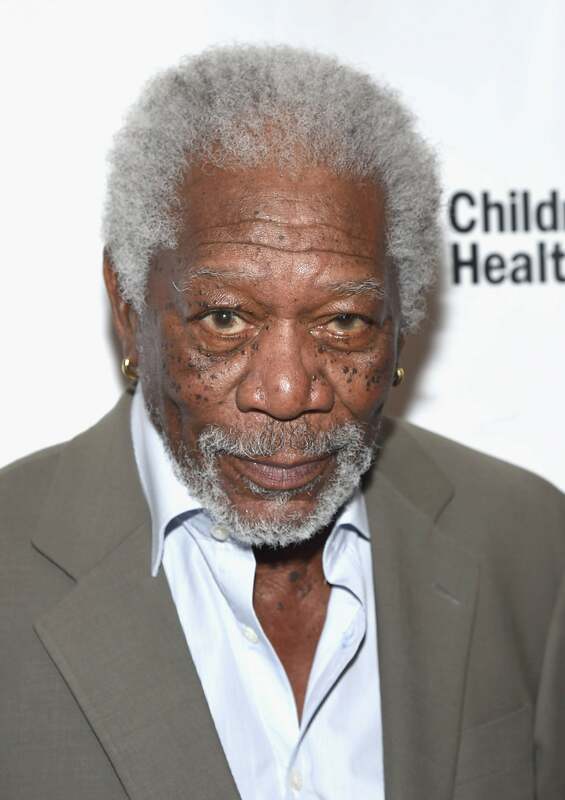 During a panel discussion at the Producer’s Guild of America’s Produced by Conference, Morgan Freeman and his producing partner Lori McCreary talked about their very first meeting, which is when things took a messy turn. Yes, because wearing a short dress immediately means a woman cannot be taken seriously, never mind that McCreary is a former tech CEO and current president of the Producers Guild of America. Moderator and producer Mark Gordon noted that audiences could see Freeman’s words as sexist and misogynistic — which they are — but Freeman assured everyone that he was just a regular old sexist, not a misogynist. “Sexist? Yeah. But I’m not misogynistic.” So, while Freeman doesn’t outright hate women, he does discriminate against them.